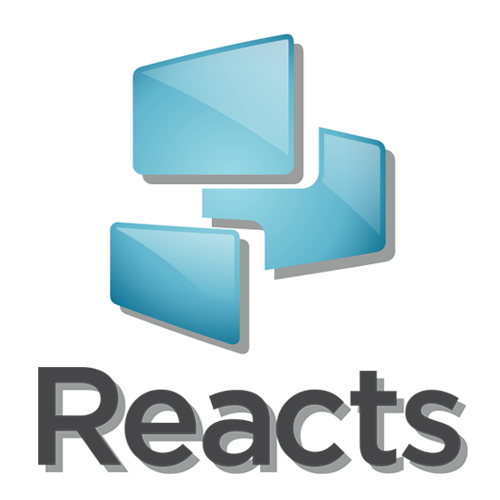 How do I change settings and account information in Reacts? Change your account settings, language, configure your microphone, camera and speakers/output, restore deleted inputs or change your network settings. 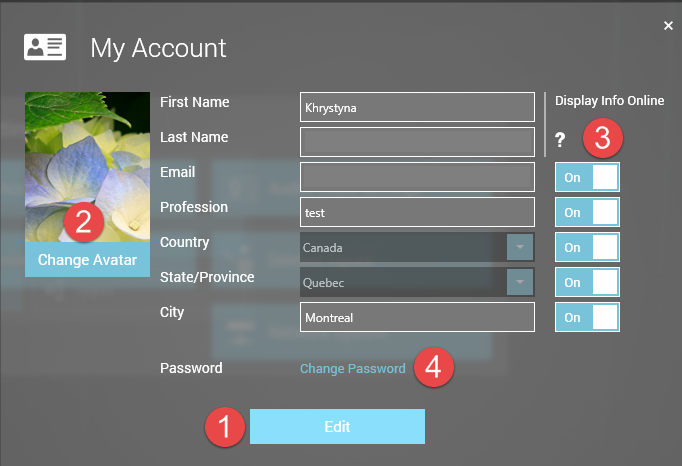 How to change your account settings? Edit- click on the Edit button if you want to change any of your personal information. How to change your language settings? 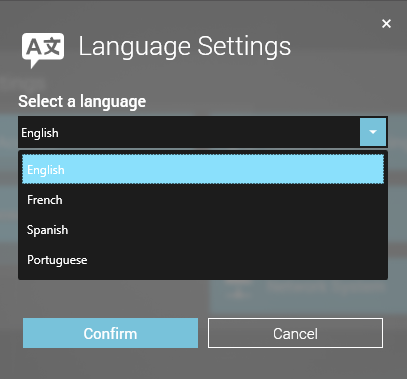 When you log in to Reacts for the first time your language will be set to the same one you choose during the registration process, to change your language choose option Language Settings, select a language and confirm. 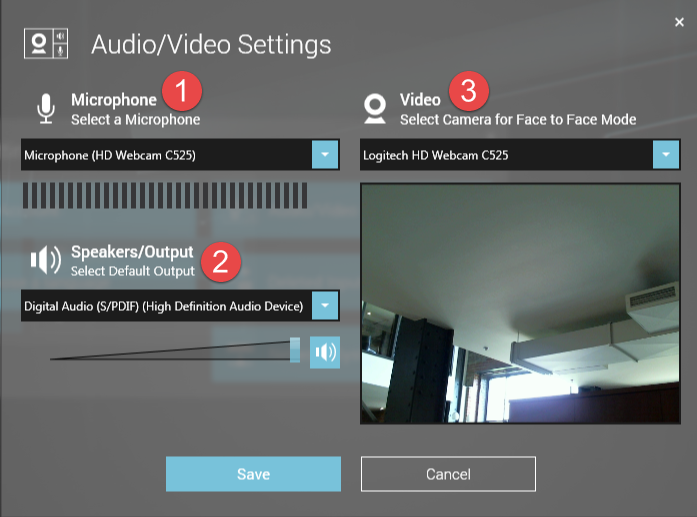 How to configure or adjust your audio/video inputs/outputs? You can also refer to this document: How to adjust audio/video settings? 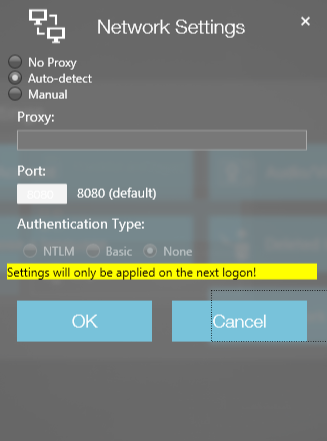 How to change your network settings? 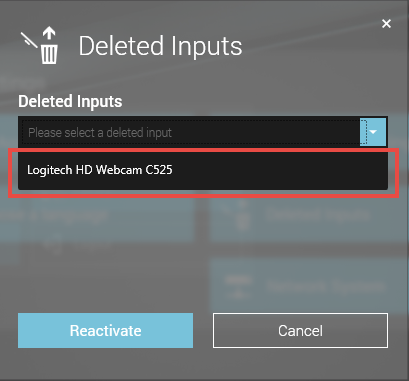 How to restore your deleted inputs?